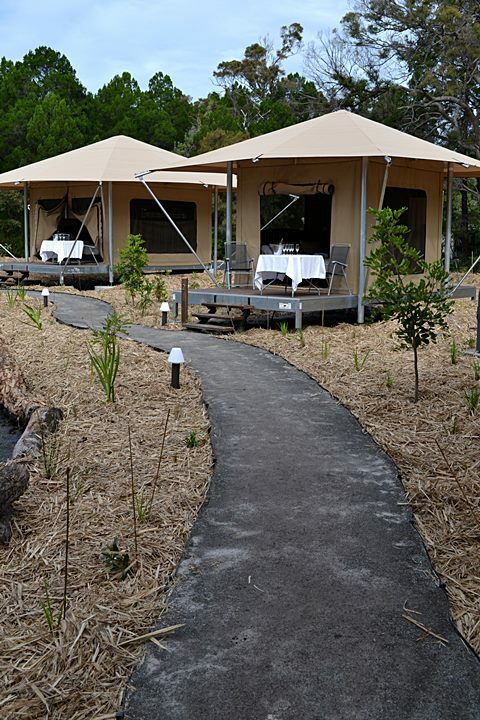 Offering you the best of camping minus the sandy bed. 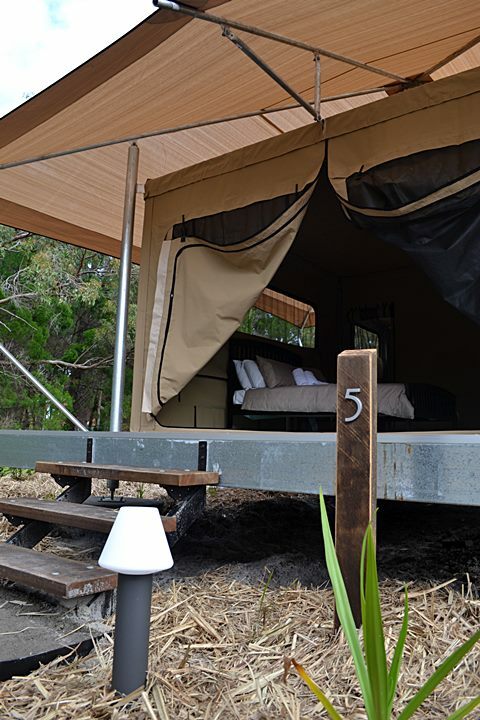 Glamping packages are great accommodation for singles, couples and families nested amongst the giant melaleuca trees of Moreton Island, with pristine beaches just metres from your door step. Try one of the many adventures on Moreton Island. 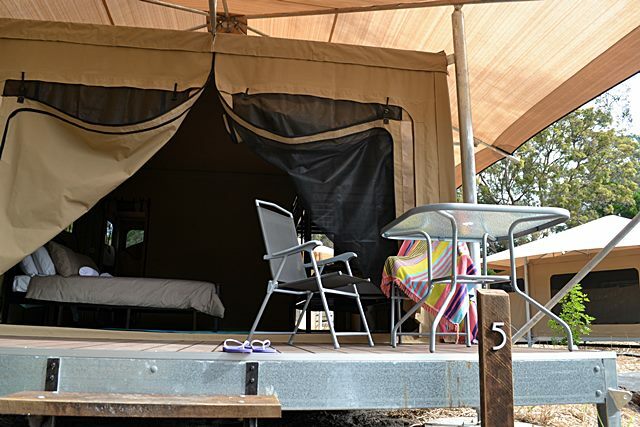 Each tent is beautifully furnished with a queen size bed, private en suite and verandah and is situated amongst natural bush surrounds. Meet your friendly tour guide at the port of Brisbane or Brisbane City on this fully guided off-road adventure, and eco-experience on Moreton Island. Travel across Moreton Bay Marine Park on the luxury Micatt Sea Ferry. We take time to travel the west coast of Moreton Island. Spot dolphins, fish and sometimes whales, dugong and turtles. Arrive Moreton Island's west coast and Sandy Beach - the world's second largest sand island, at the famous Tangalooma Shipwrecks - your snorkelling playground. Lunch at Blue Lagoon on remote eastern beach. Drive to Aboriginal midden site and ancient fish trap and on to wild Cape Moreton lighthouse and breathtaking views to Flinder's Reef. Great land based whale watching, dolphins, turtles and rays. Explore Honeymoon Bay Beach and Champagne Pools. Spend the afternoon enjoying the beaches, and lagoons, with great walks to North Point, Camp grounds, Historical Lighthouse, Yellow Patch and fresh water lagoons. Return via Taylor Bight to Bulwer west coast. 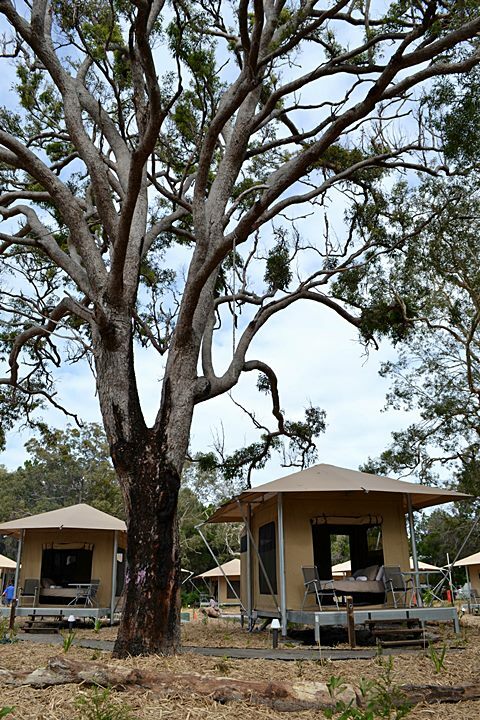 Settle into your Glamping Campsite. (Each tent is beautifully furnished with a queen size bed, private en suite and verandah and is situated amongst natural bush surrounds.) Enjoy dinner and cold drinks in the natural surround. After tea, try moonlight beach walk or night star gazing. After the morning activities enjoy a lunch with cold drinks, fresh breads and fruits and cold meats. The afternoon is spent on Moreton Island west coast. Take time for a marine search after lunch. Spot dolphins, turtles, fish, stingray and sometime whales. Or check out the West coasts wrecks of Bulwer (famous for a lack of people), or Tangalooma shipwrecks. Snorkel among tropical fish and look for dugong, dolphin and turtle, or take a walk through Tangalooma Resort and jetty, check out the dolphin centre or have a drink overlooking the bay. Keep watch on return beach walk for dolphin, dugong and turtle. Board the luxury ferry with sunset over the bay. Return to Brisbane 6pm. Price includes:2 Day 4WD Island Adventure tour with activities, Ferry fees, National park fees, meals on island, Glamping tent. Price includes:3 Day 4WD Island Adventure tour with activities, Ferry fees, National park fees, meals on island, Glamping tent.